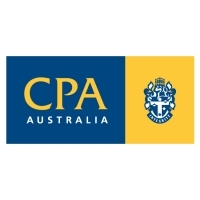 CPA Australia is one of the world's largest accounting bodies with a membership of more than 132,000 finance, accounting and business professionals across the globe. Our core services to members include education, training, technical support and advocacy. Staff and members work together with local and international bodies to represent the views and concerns of the profession to governments, regulators, industries, academia and the general public. Our international presence continues to grow in terms of representation on international bodies and influence in the profession globally. In areas of financial reporting, taxation and corporate governance we are thought leaders in Australia and internationally. A CPA is a finance, accounting and business professional with a specific qualification. The CPA designation is a mark of high professional competence. It indicates a soundness in depth, breadth and quality of accountancy knowledge. 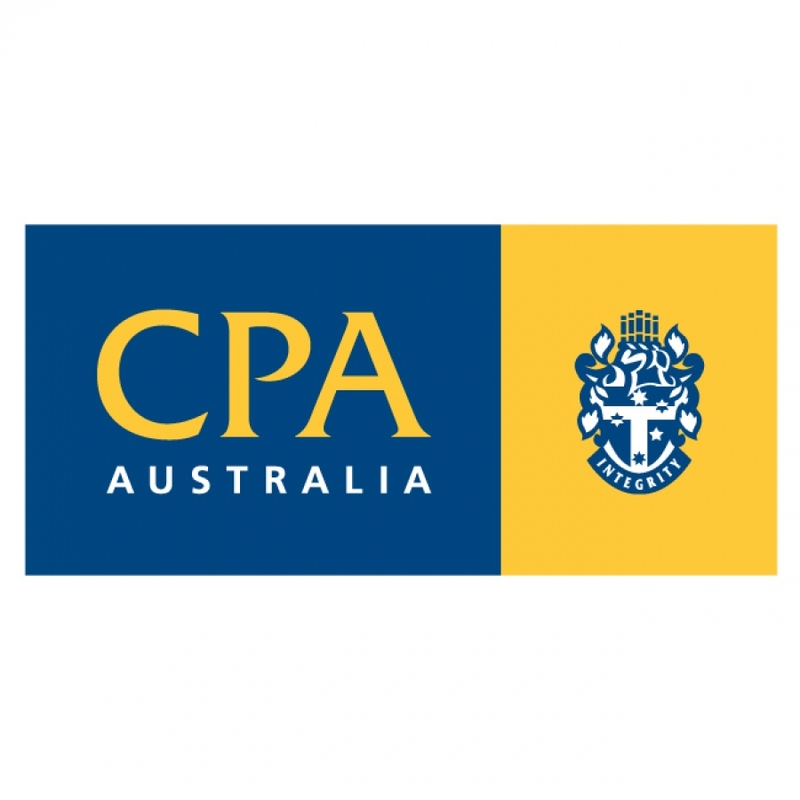 To offer public accounting services, CPAs must also complete CPA Australia's Public Practice Program, which involves distance learning and a residential component , and must hold a Public Practice Certificate in accordance with the CPA Australia's by-laws.